Find your Barbizon location here. We have grown from a single Barbizon location on 5th Avenue in New York City to operations in more than 200 markets worldwide! No matter where you live, there is a Barbizon near you. And we’ve made it easy to find the closest Barbizon Modeling and Acting Center to you. Do you have questions about Barbizon’s modeling program? 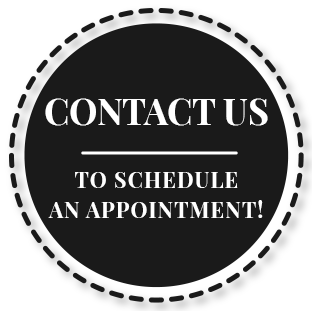 Want to know how you can schedule an appointment with us in your area? We’re here to help! Find the contact information for a Barbizon near you using our search below. CLICK HERE to see a listing of our International School Locations. Barbizon is registered and has met the requirements set forth by the California Labor Commissioner and has posted two $50,000 bonds pursuant to Section 995.710 of the Civil Code Procedure. Surety Bond #84815 and #451756. **Louisiana and Utah Students: This program is not designed to qualify participants and graduates for gainful employment. It is intended for the avocation, personal development, enrichment and enjoyment of its participants. The program is intended only for students attending primary or secondary schools, and is not open to post-secondary students.